FANTASTIC LOCATION. WALK TO HERITAGE L.R.T. AND SHOPPING. 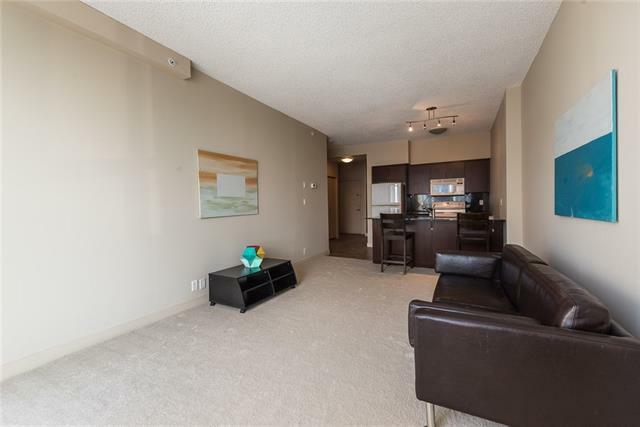 READY FOR IMMEDIATE OCCUPANCY THIS MAGNIFICENT ONE BEDROOM UNIT WITH IT'S DEN. 9'CEILING + SUNNY SOUTH EXPOSURE + MOUNTAIN VIEW. 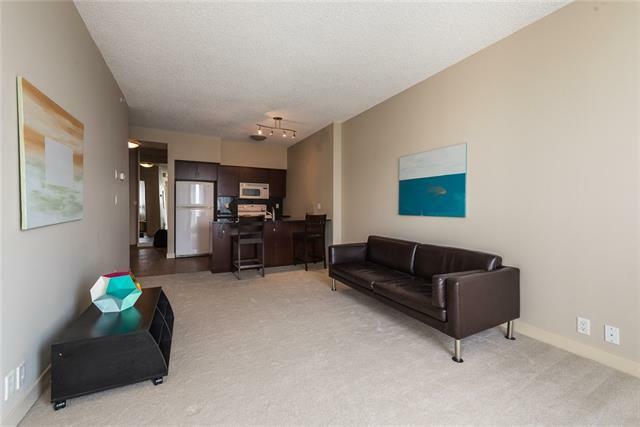 The condo is in great shape, the original owner that lived out of Calgary for years. Open concept kitchen living room is great for entertaining or family living. Dark stain kitchen cabinets with granite countertops and big island are like brand new. Master bedroom is over 160 Sq Ft, and big enough for a King bed. The large den is ideal as a nursery or home office. 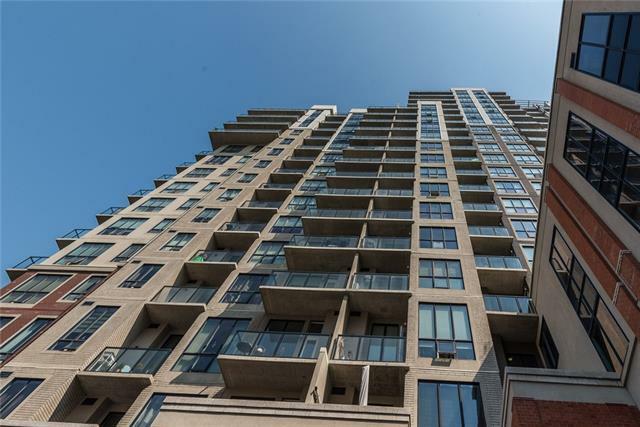 There are a sunroom and rooftop patio on the 17th floor for common use. 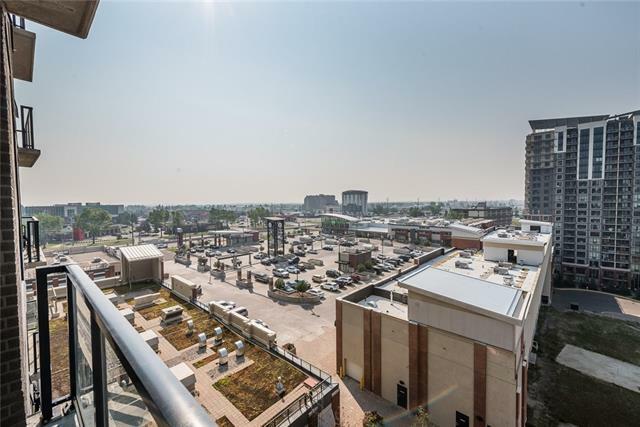 Location, location, location between Chinook mall and South Centre Shopping, direct access to major roads, close to downtown via McLeod Trail!